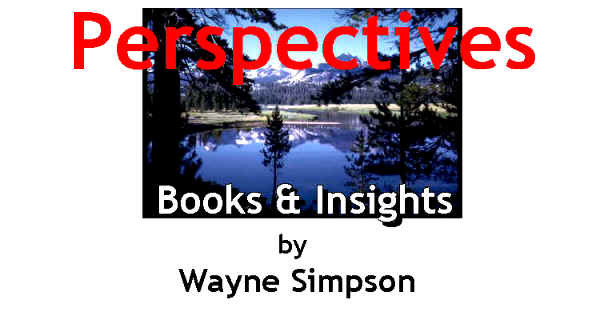 Perspectives, Books & Insights, Publishers of the Book of Jasher and other useful books to encourage and assist in the search for truth"
Welcome to the Perspectives website. We are the publishers of the Book of Jasher, Noah - Founder of Civilizations and distributors of other useful books in the study of biblical and historical issues. Perspectives is a unique website that offers a small but unusual blend of reading materials designed for a particular kind of person - the person who, rather than to just comply, wants to know why. Not satisfied to simply accept the world view that has been thrust upon him by virtue of the family, nation or society into which he was born, he realizes that he alone can bear the responsibility for understanding what is true. For such a person there is nothing more important than to know the truth - basic truths that deal with questions of faith, religion, philosophy, history, and belief systems - the great questions that perplex mankind. If this describes you then you are in the right place. Perspectives offers Free Downloadable Studies on issues such as Bible, religion, philosophy, and ancient and biblical history - studies that we believe will challenge and stimulate your thinking. We also offer a small, but discriminating, collection of books to feed the intellect, to provide various perspectives on spritual issues, and to help you in your quest for understanding. We hope to provide basic tools with which you can satisfy yourself as to what are the real answers about questions such as; Why are we here?, What is the purpose of life? Why is God hidden? What is He trying to accomplish? Why is the world the way it is? And why do we have to die? We have hard-to-find books that provide the kind of information, research tools and insights you need - books which can help you develop the skills you need in your search. What you believe is your business, but if you want to be an informed seeker of truth, we invite you to look over our site. Whether or not you agree with our point of view we want you to be comfortable here. We hope you find your visit here interesting and thought provoking and that you will return many times. Why not put us in your "favorite places" or "bookmark" file now. Special Notice: See our Featured Books page for our new editions of the Book of Jasher and Noah-Founder of Civilizations. For those of you who have a special interest in the Book of Jasher, we invite you to peruse our Jasher News & Views page - a clearinghouse of Jasher information. 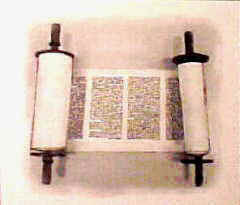 We post supplemental information, historical findings, studies, reader questions and comments about the Book of Jasher. We welcome your questions and comments, pro or con. we cannot accept additional submissions to the Jasher Forum at this time.